Clear Gel Coat is a high performance, premium quality gel coat for both airless and air atomized spray applications. 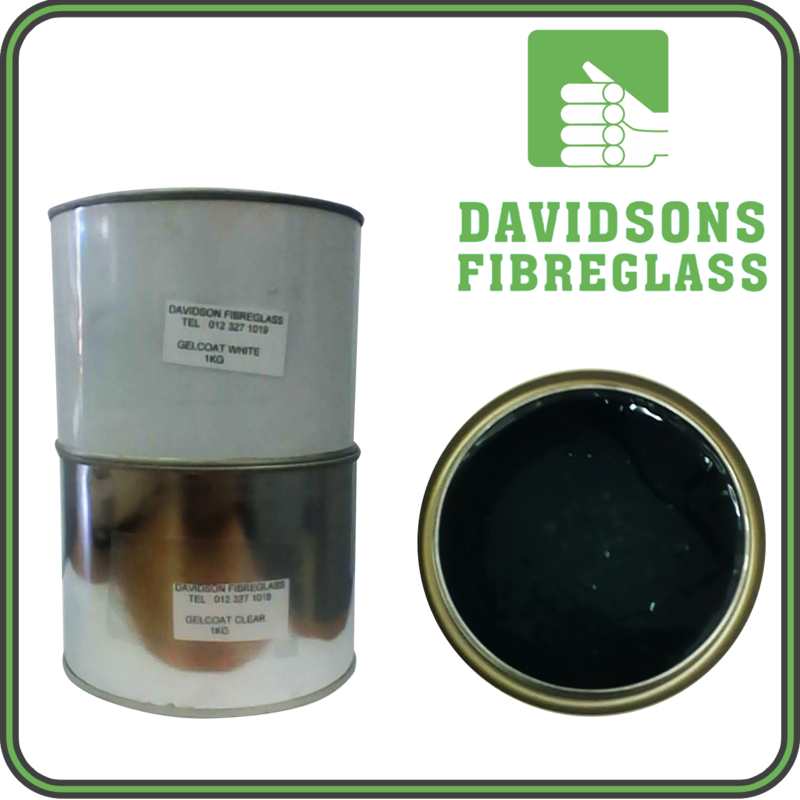 Offers UV light stability, excellent clarity, crack and chemical resistance. This deep, crystal-clear and non-yellowing gel coat is compatible with underwater and water contact marine applications as well as sanitary ware such as showers and tubs. It is recommended to be used as a protective clear coat over other colors or glitter flake. Blend with Duratec Hi-Gloss Additive when top coating.